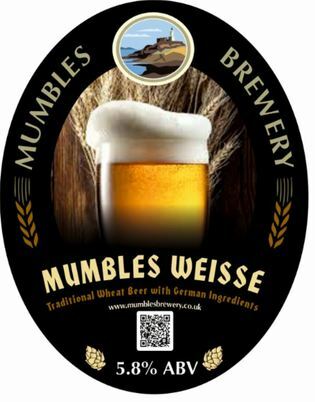 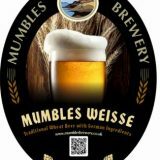 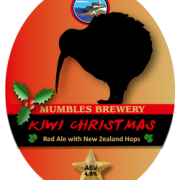 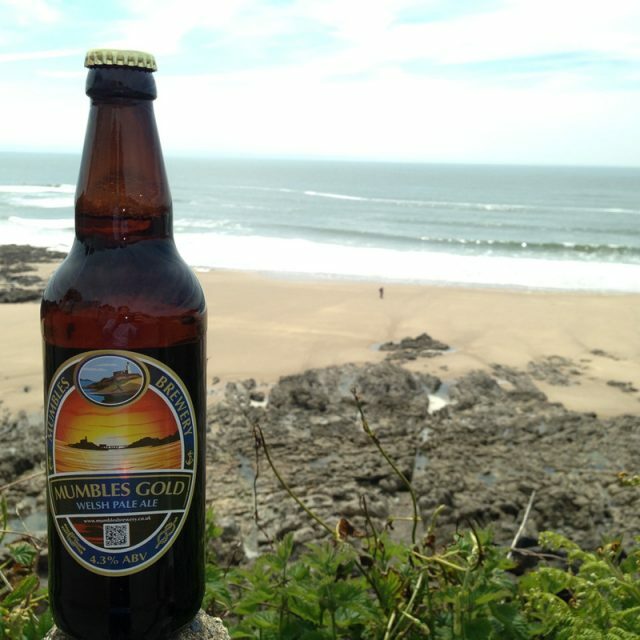 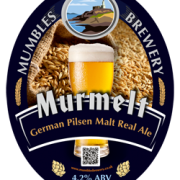 Mumbles Brewery Christmas Beers have been brewed and are now in the shops. 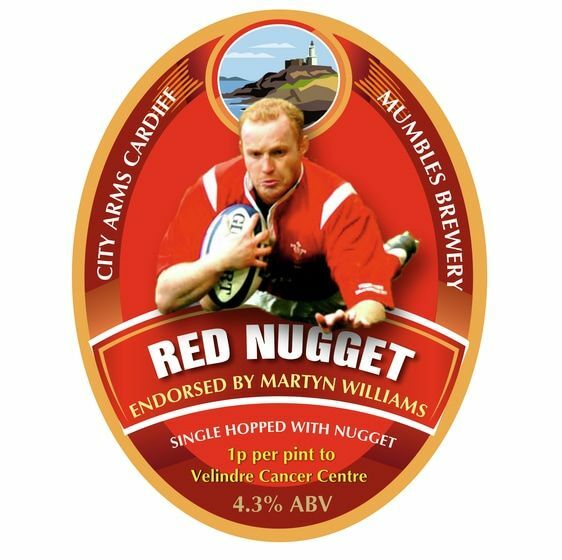 These are available at Cheers, Dylans, ND Johns, Mumbles Fine Wines and from us in our online store and directly at the brewery. 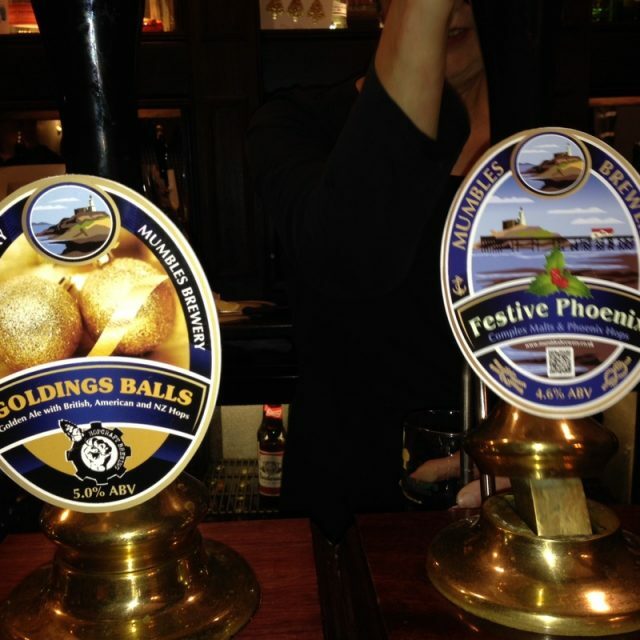 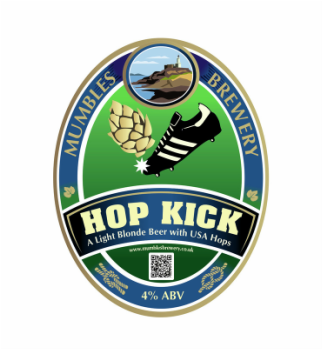 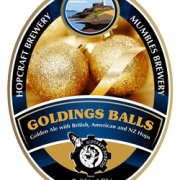 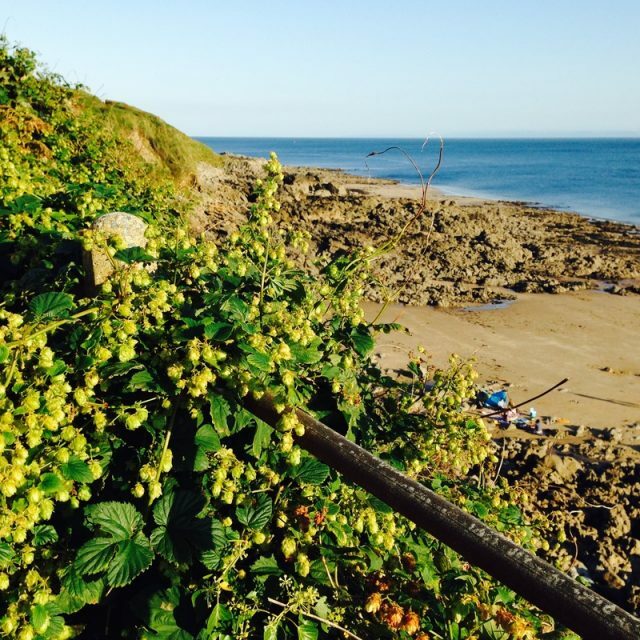 We have brewed Goldings Balls, Kiwi Christmas and Bock specifically for Christmas and we have stock of our seasonal ale Wild Thing made with wild hops from the Gower Coast. 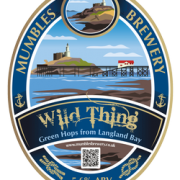 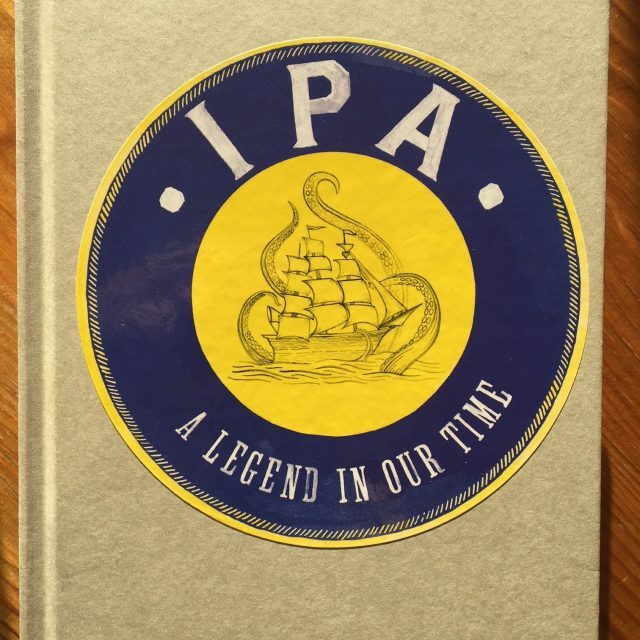 Uncategorisedlocal Wild hops in latest Ale! 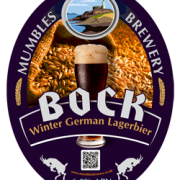 UncategorisedTender Beef Casserole made with Our Oyster Stout! 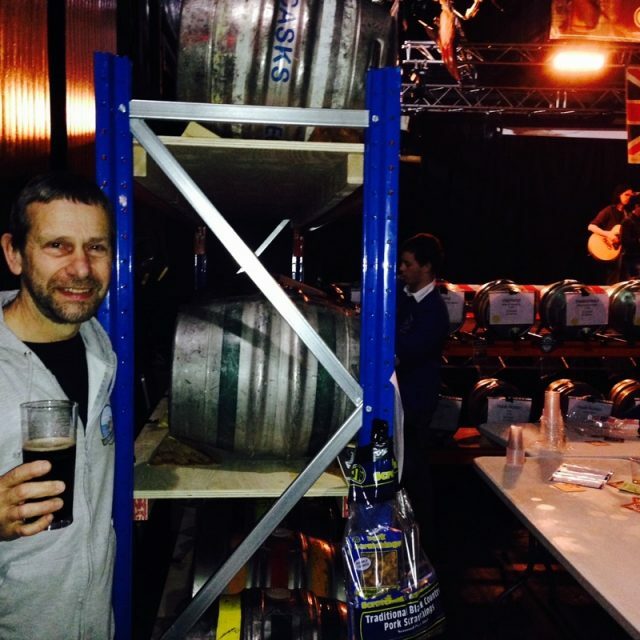 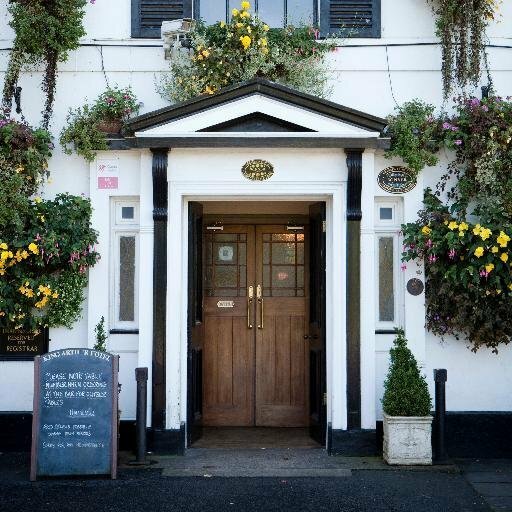 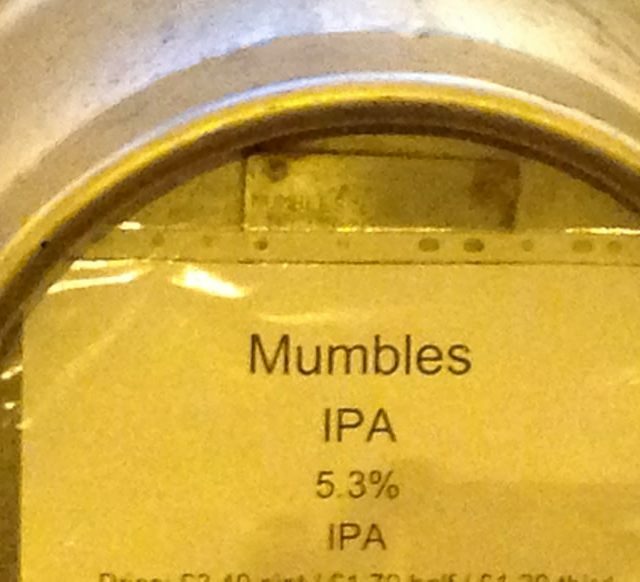 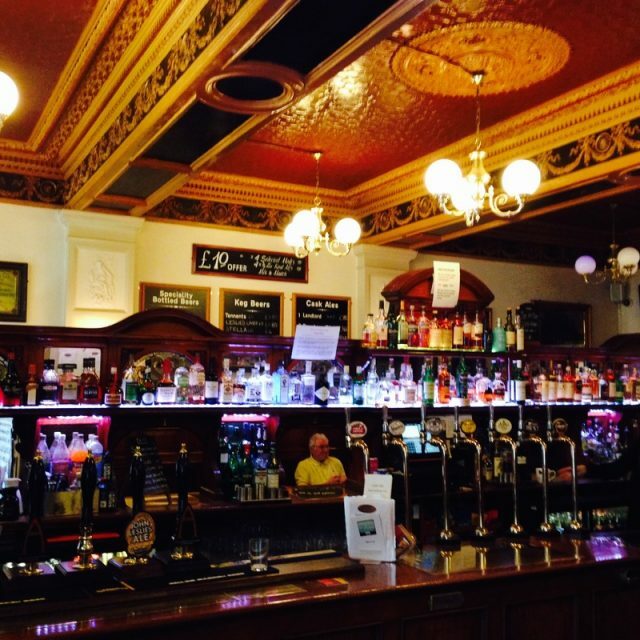 UncategorisedMumbles Brewery judging the SIBA South West Overall champion beer of 2015!